A collection of poetry from Luljeta Lleshanaku examining the space between objects and people, how things balance together and the different human emotions. I’m not someone who knows a lot about poetry, but I found a lot of Lleshanaku’s poems beautiful yet bleak. There’s a loneliness to a lot of them, when someone is the subject matter of a poem they often can’t connect with others and there’s a distance between the subject and what they’re doing. Many of the poems aren’t tied to one specific place or time, instead the “story” flows from different perspectives, almost always focusing on the mundane. 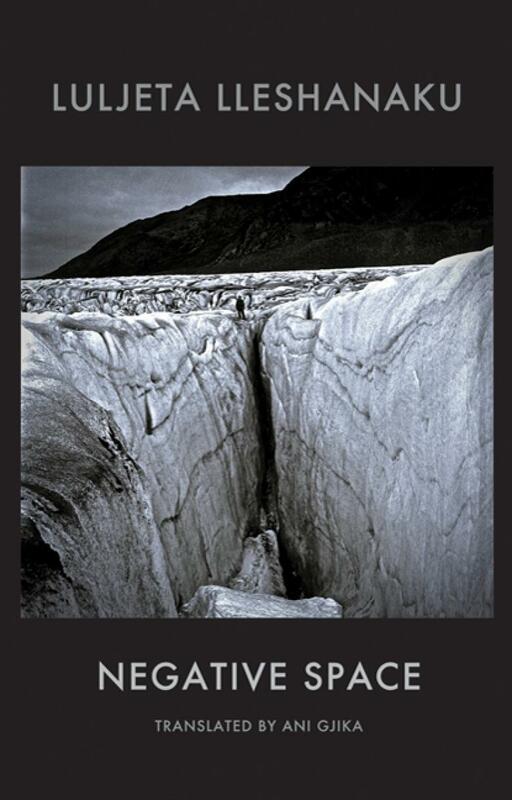 Most of the poems here were about a page long, but there were a few that almost played out like short stories – Homo Antarcticus and Water and Carbon are two examples of this. They are both sad, haunting poems about people who are at a distance from others, through they choice or not. I enjoyed the poems that were more like short stories rather than the page-long ones as they naturally had more depth to them. The poems in this collection are quiet peculiar and haunting. Whether it’s because they have been translated into English or because they’re from an Albanian poet, they don’t quiet fit with what my preconceived notions of poetry are. It makes reading these poems an interesting experience and I could see myself going back and rereading some of them to see if they have a different affect on me. This is my pick this month’s Monthly Motif “Read a book that has won a literary award, or a book written by an author who has been recognized in the bookish community” as Negative Space is the winner of the English PEN Award and Luljeta Lleshanaku received the 2009 Crystal Vilenica award for European poets.